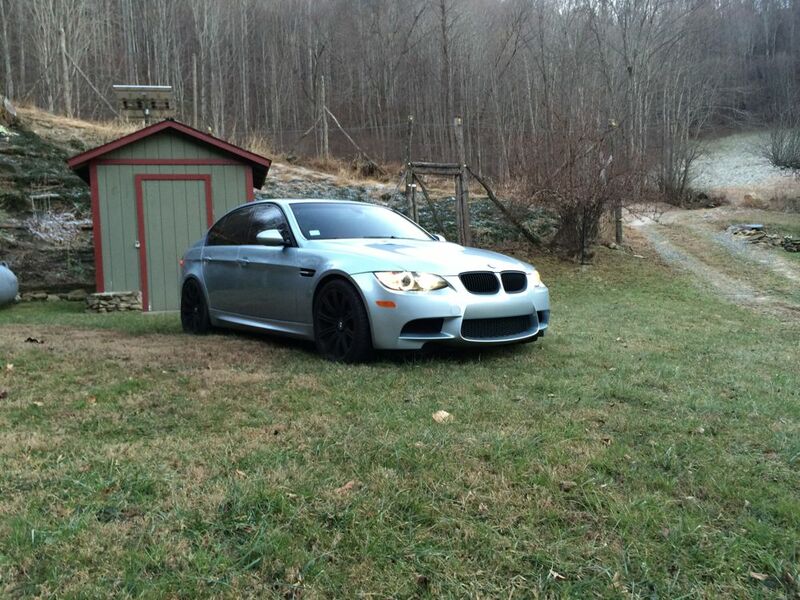 UUC's choice for BMW of the Month belongs to Jason Blume and wins a $50 UUC Gift Certificate. 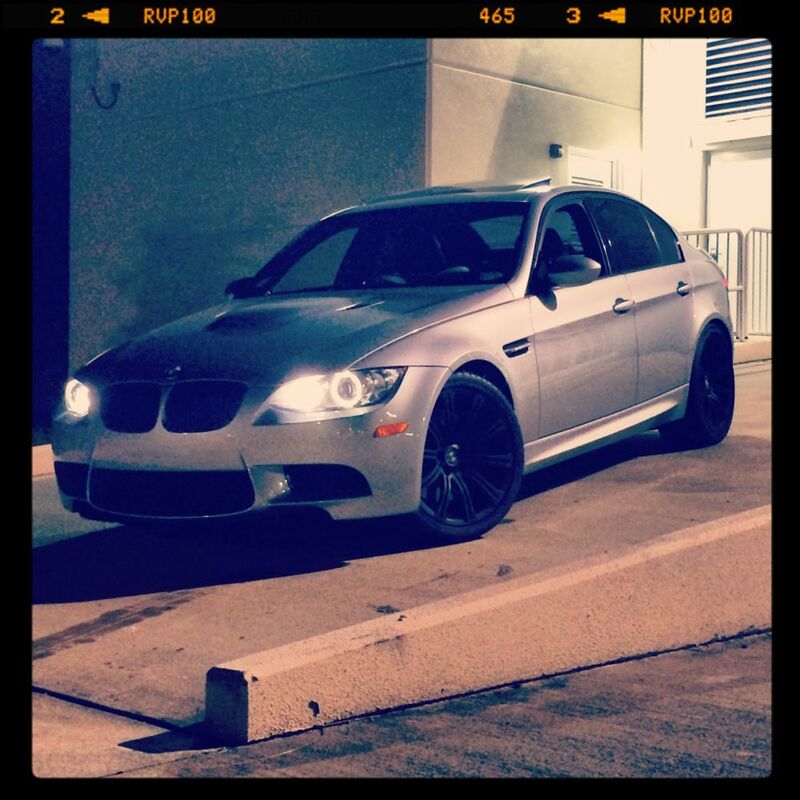 CAR: 2008 BMW M3 in Silverstone II. While minimally modified, is tastefully done with just the right things to fulfill Jason's dual use of daily driver and track toy... just the way we like our BMWs! 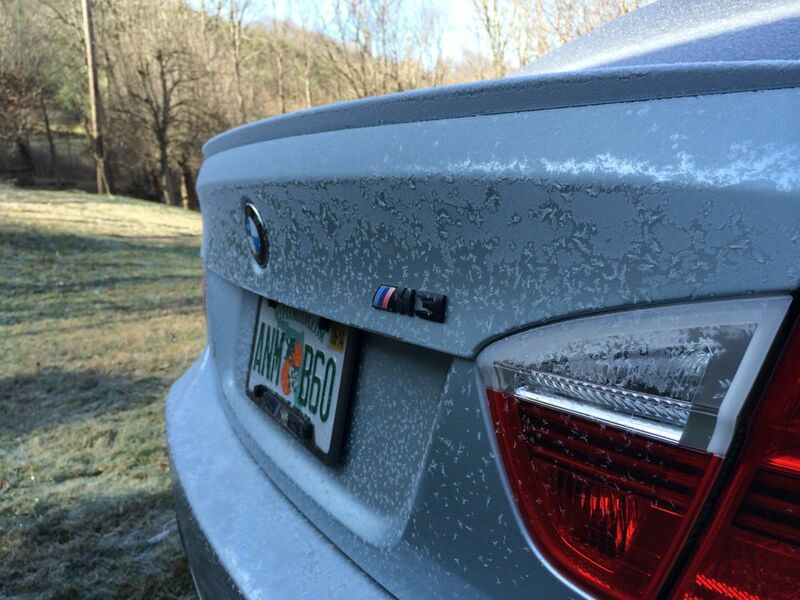 We particularly like Jason's photography... nothing says more about recent national weather conditions than a car covered in frost with Florida plates. 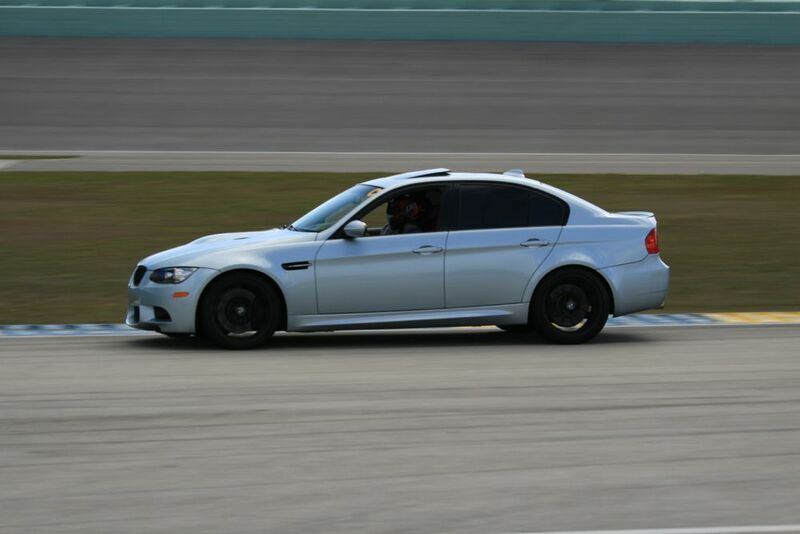 "Love the car, used daily, makes a fun track car, plan on keeping it for a long time"